There’s always a chance that if you see Basie somewhere, Johanna won’t be too far off. 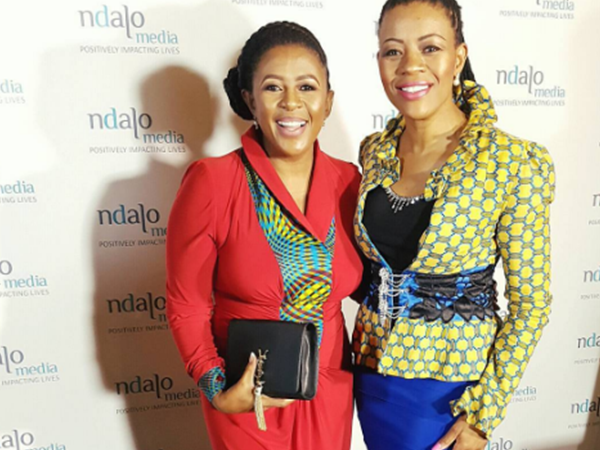 Former Miss SA and television personality Basetsana Kumalo and her sister Johanna Mukoki attended the Women Presidents’ Organization Entrepreneurial Excellence 20th annual conference in the US and boy, did they look good. The conference took place at the Ritz-Carlton in Orlando, Florida. It’s no secret that these two spend a lot of time together and do a fair amount of travelling too. There’s always a chance that if you see Basie somewhere, Johanna – an accountant and co-founder of local travel agency Travel With Flair – won’t be too far off. The inseparable sister duo made waves once again on their most recent trip to the US, and did it in style.